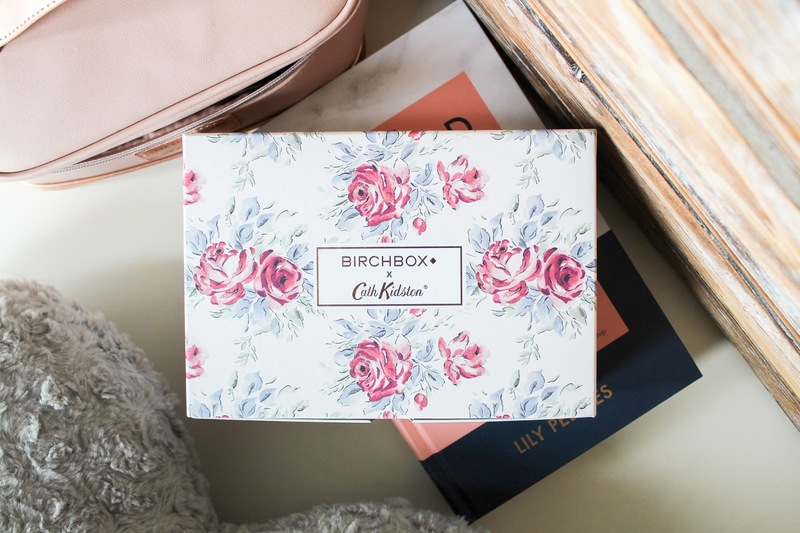 This month's Birchbox is pretty special, pretty floral and pretty fabulous because for April, Birchbox have partnered with Cath Kidston in celebration of 25 years of the iconic brand. Cath Kidston, the quintessentially British brand of all things modern vintage present the Brighten up your Day box full of treats and ways to stay positive this month. To mark the special month, the box has been decorated in the specially designed print, Birthday Rose and inside this month's little booklet there are feel good tips and tricks to guarantee those positive vibes throughout April. 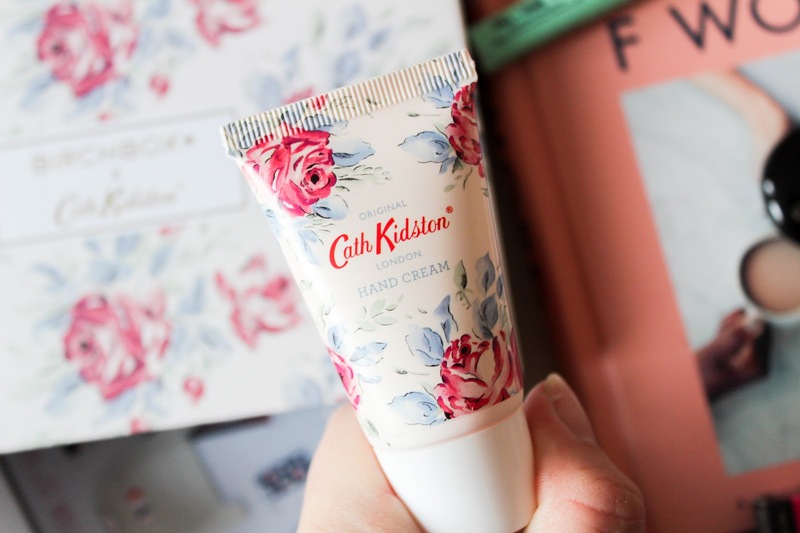 You'll also get your hands on a limited edition Cath Kidston hand cream which has an exclusive scent, just for Birchbox subscribers. As well as the Cath Kidston exclusives, there are four more beauty bits to try out. 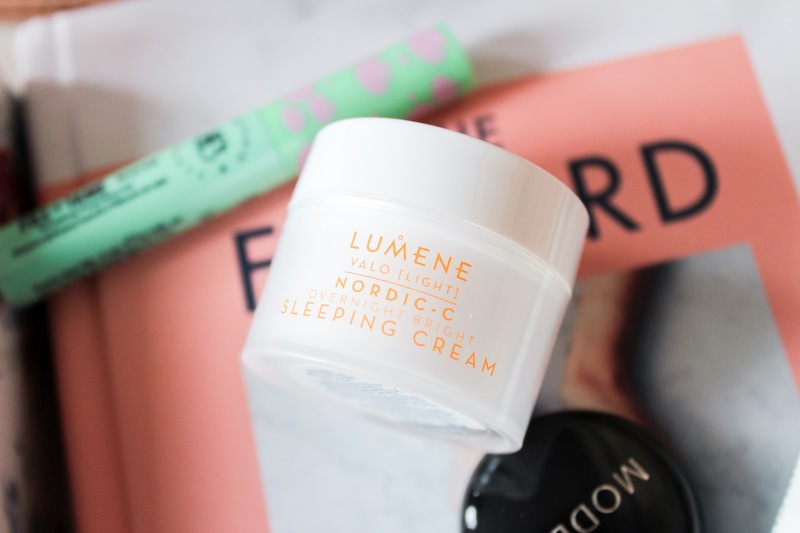 The Lumene Bright Sleeping cream is a fab little tool for the ultimate at night facial and the Beautaniq Beauty Brow Gel is great for taming those hairs in to place. 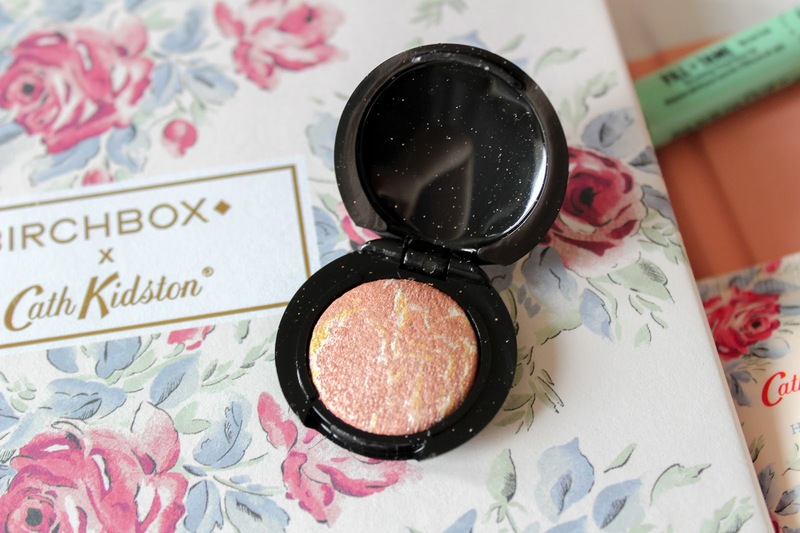 There is also a mini Model Co Baked Highlighter which is pretty adorable. I'm a huge fan of baked highlighters and this gives a gorgeous glow to the skin. 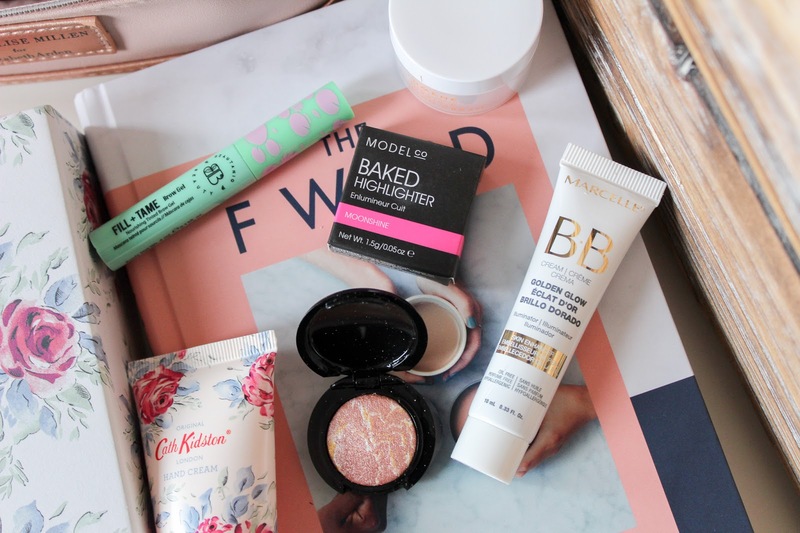 Add in the Marcelle BB Cream in Golden Glow and you have the perfect pairing for gorgeous glowing skin now if we could just have the weather to go with it! The Birchbox x Cath Kidston is available to buy now on birchbox.co.uk for £12.95 including P&P. Will you be ordering this months box? That packaging is so cute! I love the design. Cath Kidston designs are so cute!